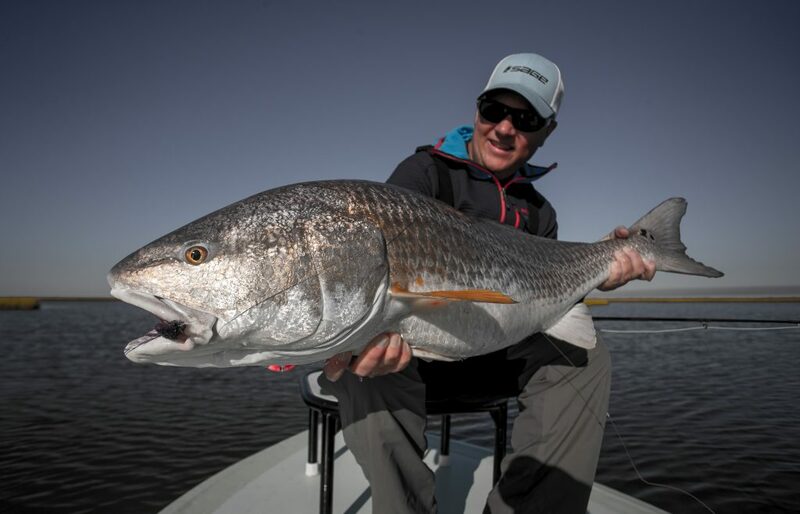 Fall Louisiana fly fishing is one of the most sought after times of the year to come to the marsh. 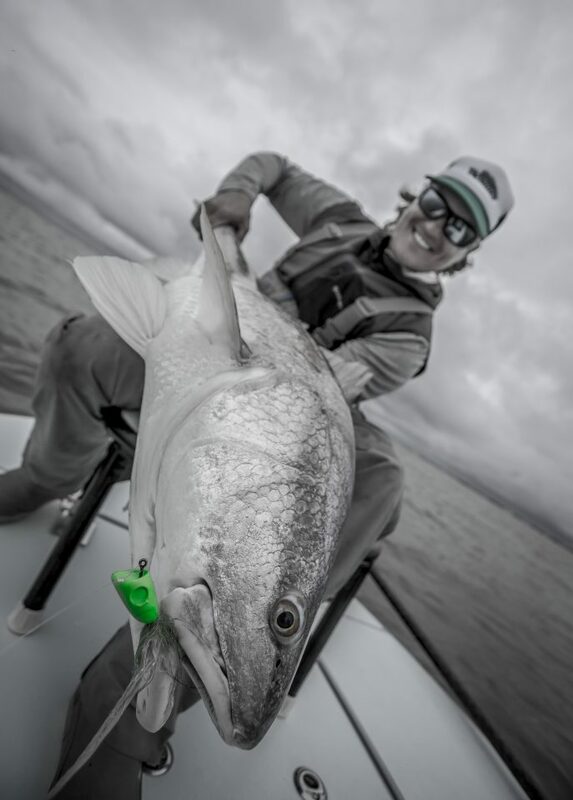 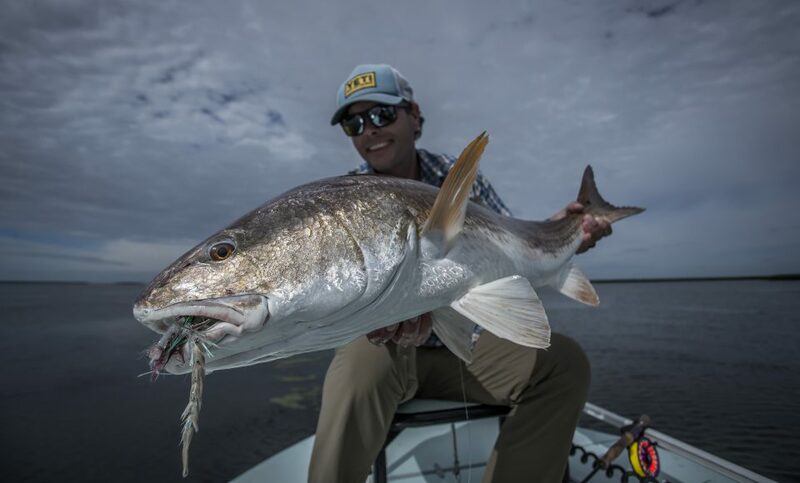 As the air and water temperatures cool down we get an influx of giant breeding size red fish. 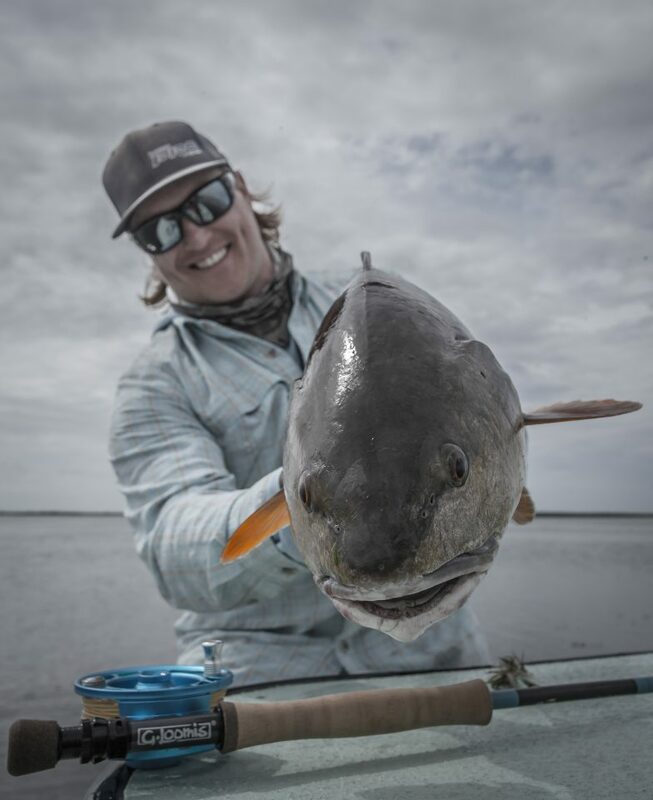 These fish come into the shallow ponds and adjacent lakes to get shallow and feed after their spawn. These shallow lakes and ponds offer warmth and food for these trophy fish. 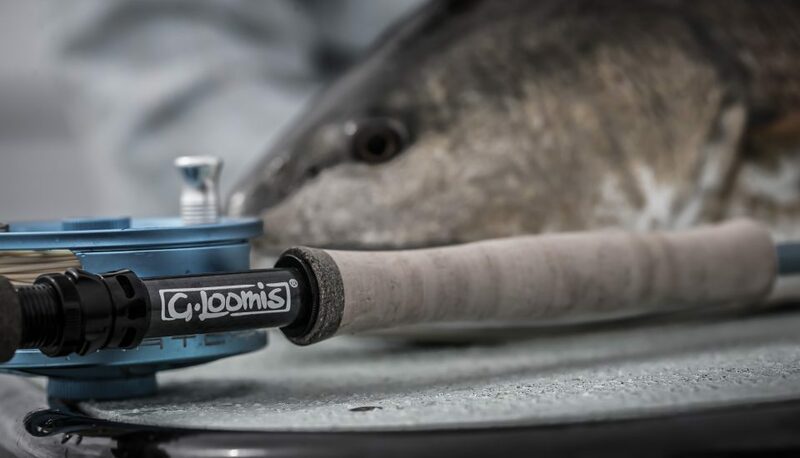 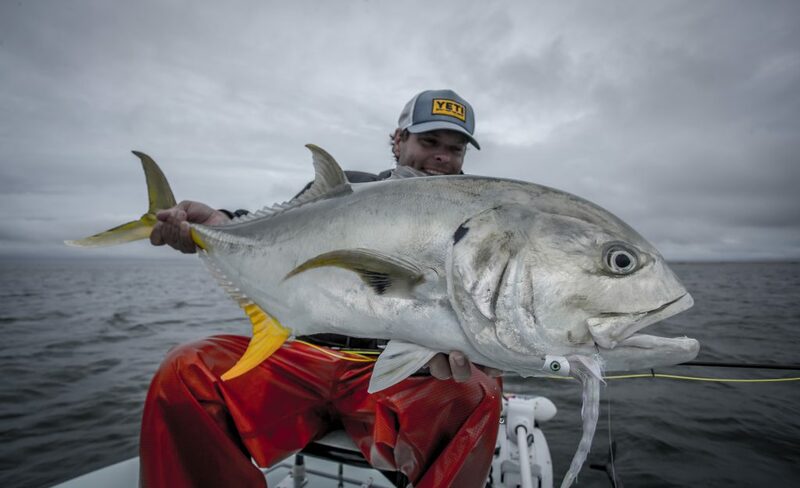 As the water starts to clean these fish become excellent targets for fly and light tackle anglers from around the world.